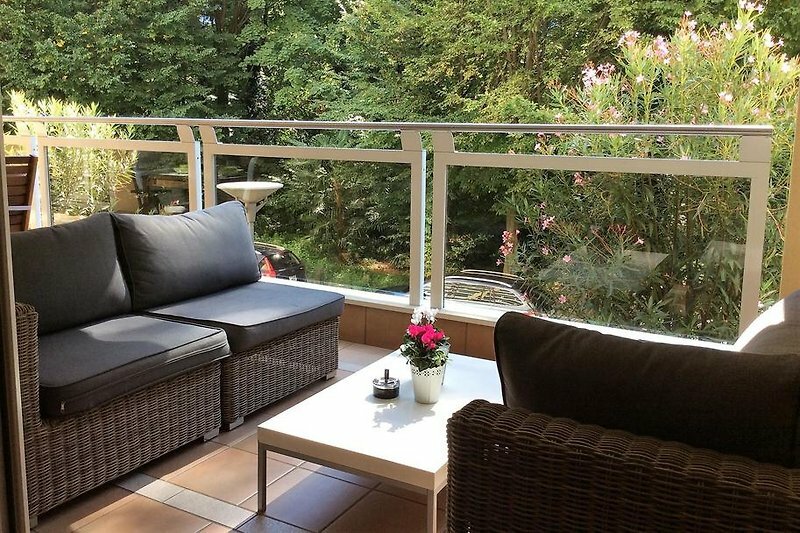 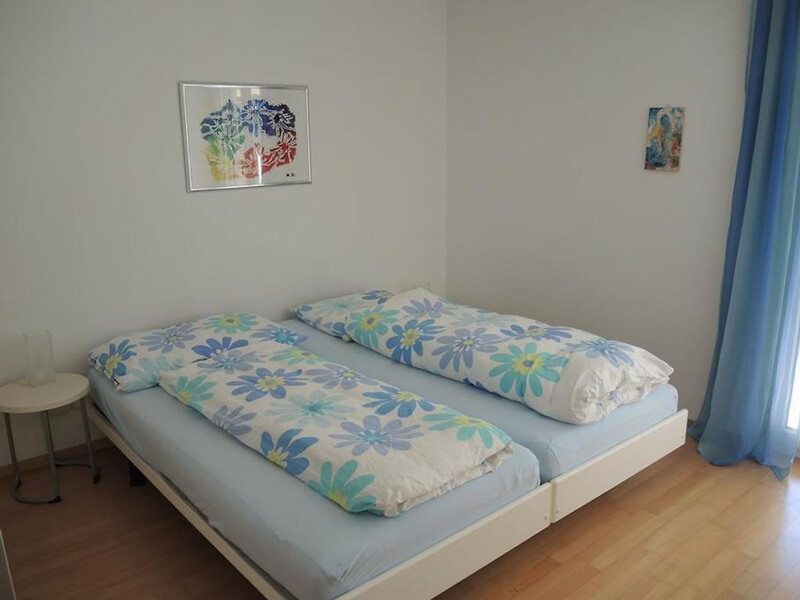 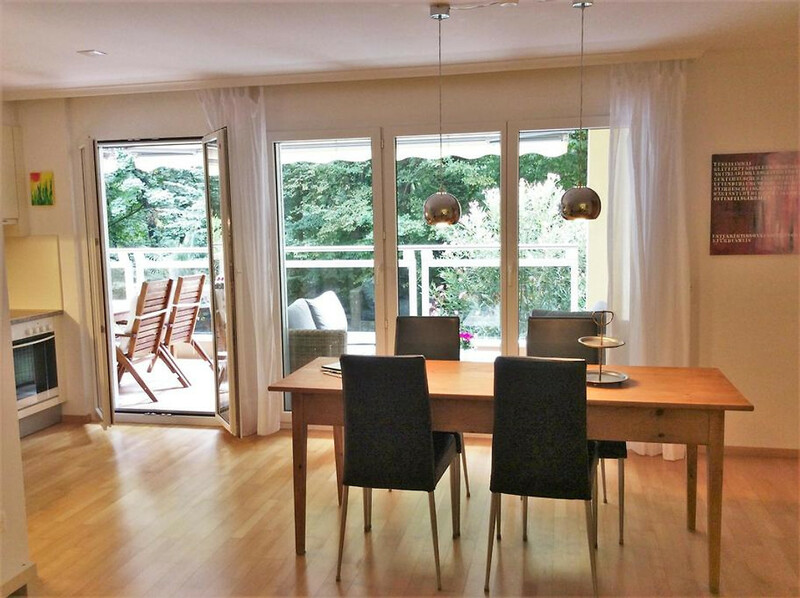 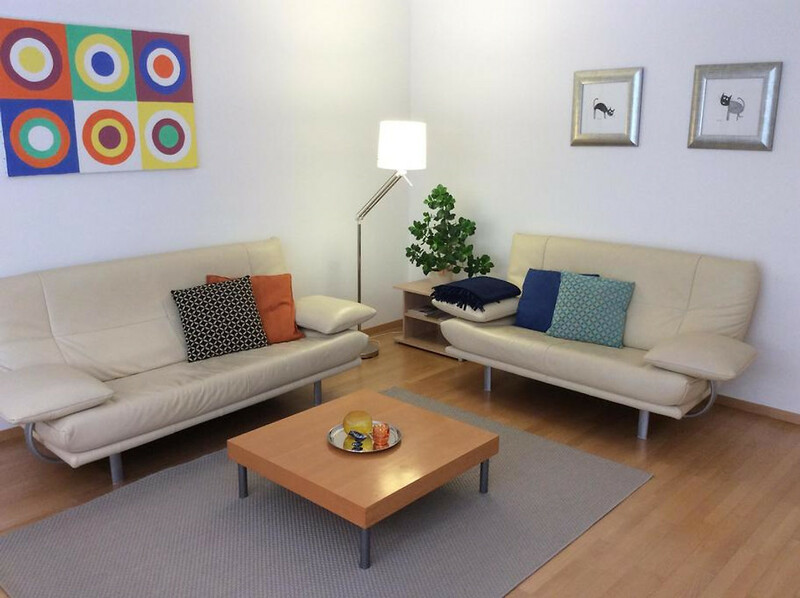 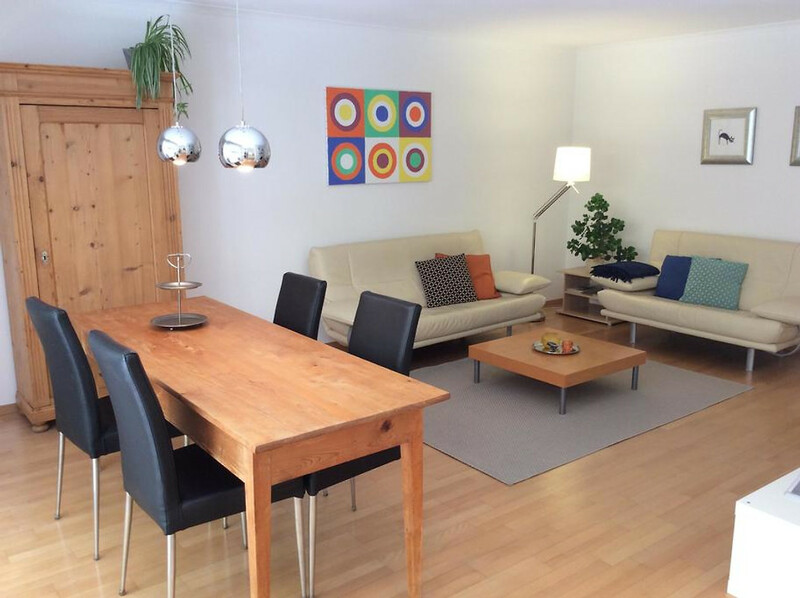 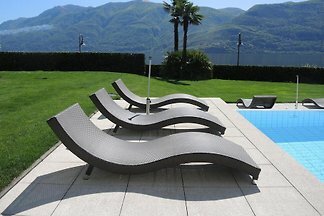 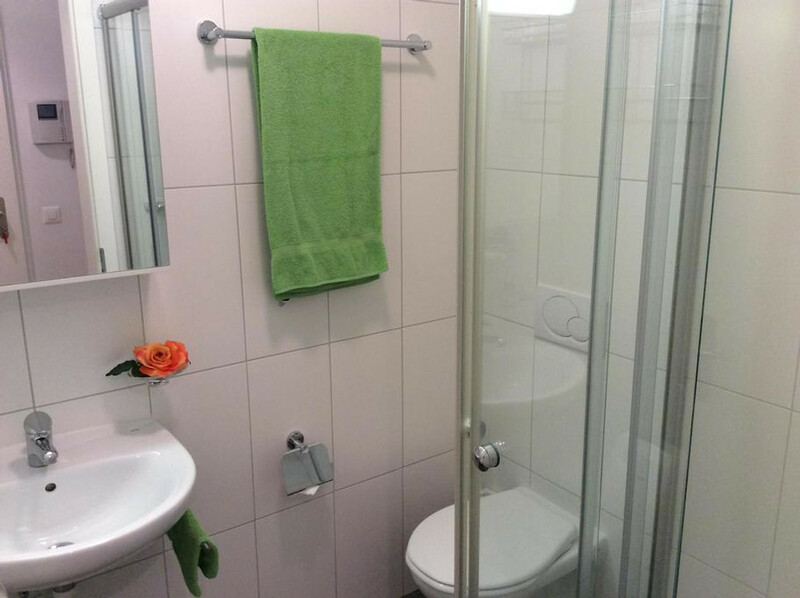 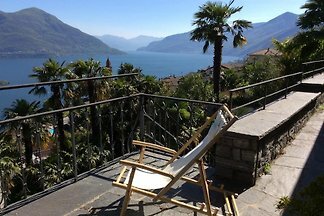 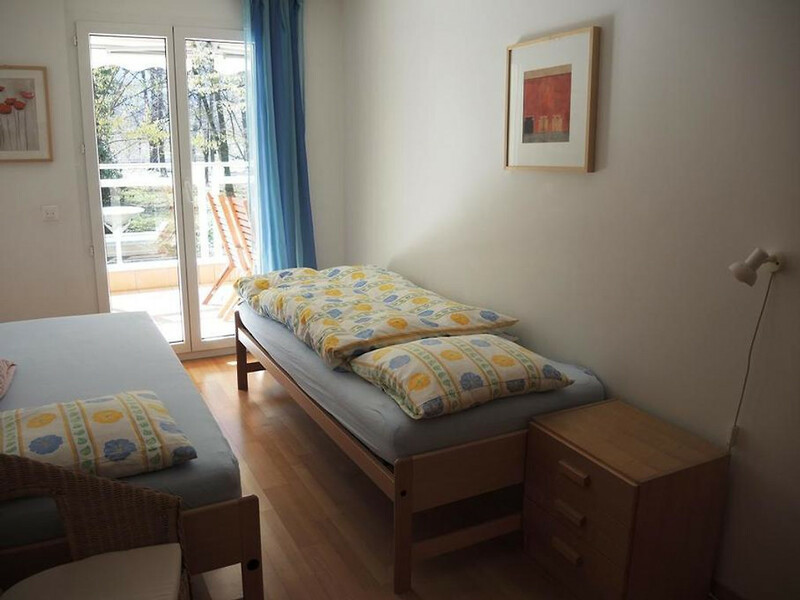 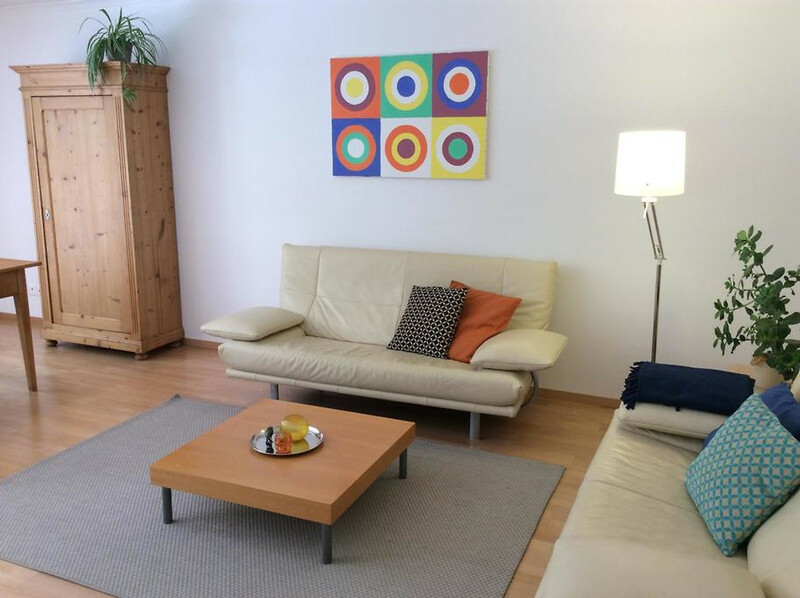 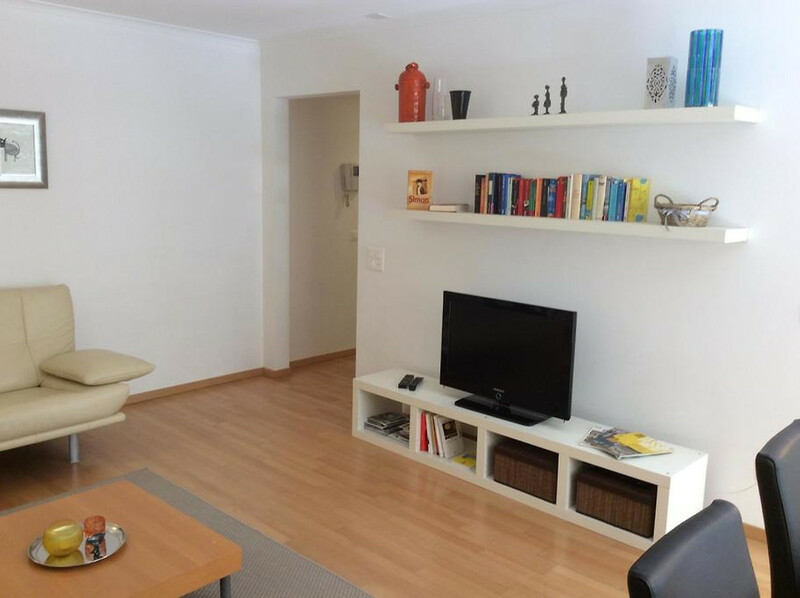 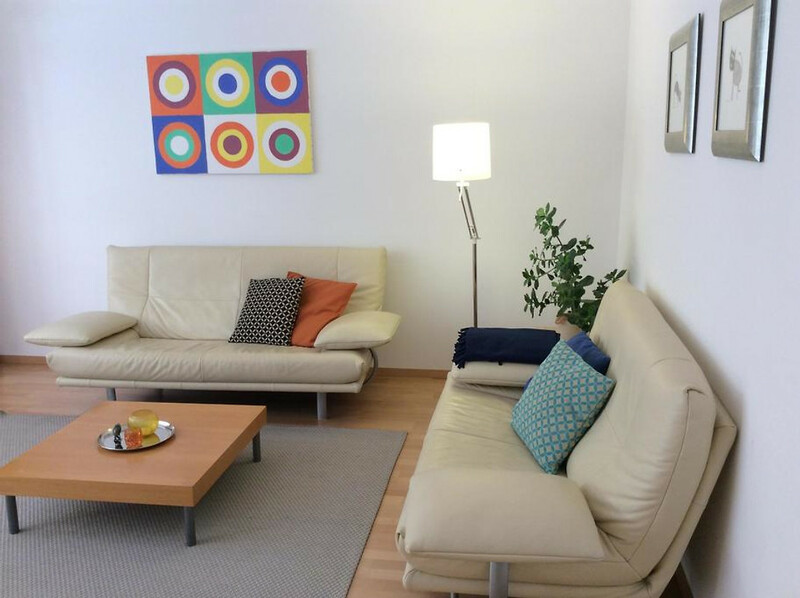 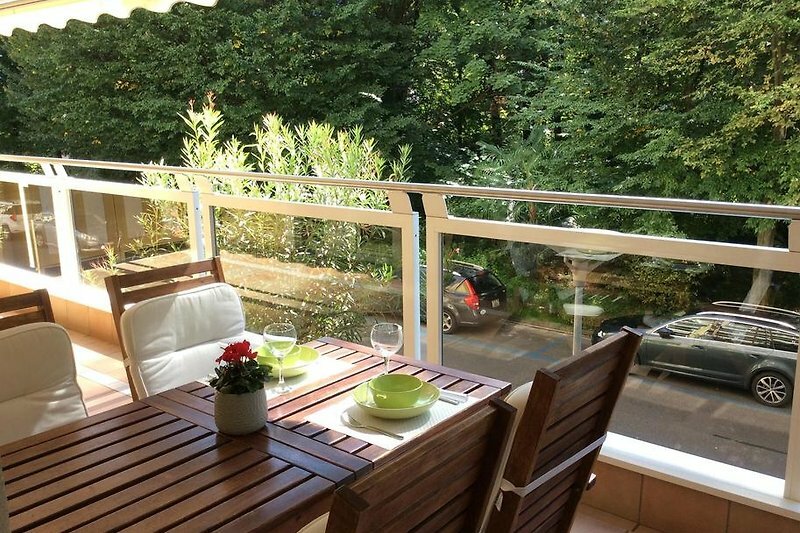 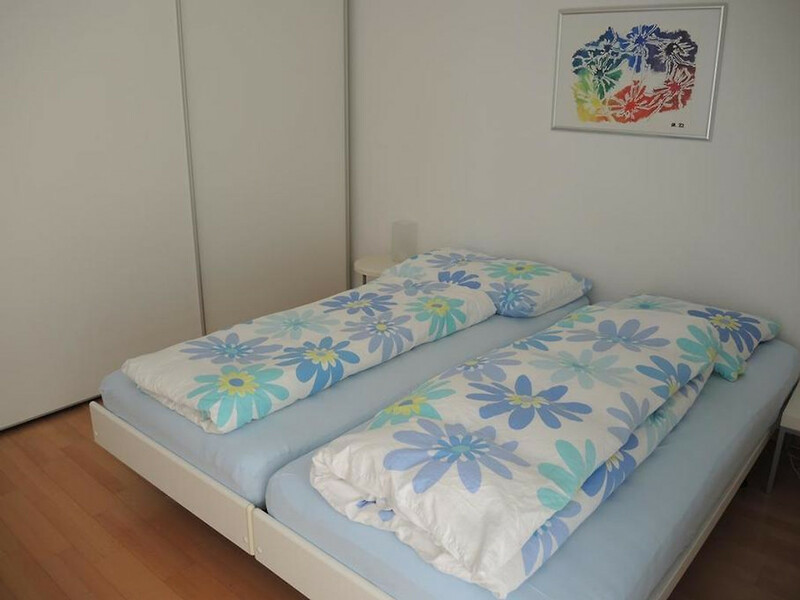 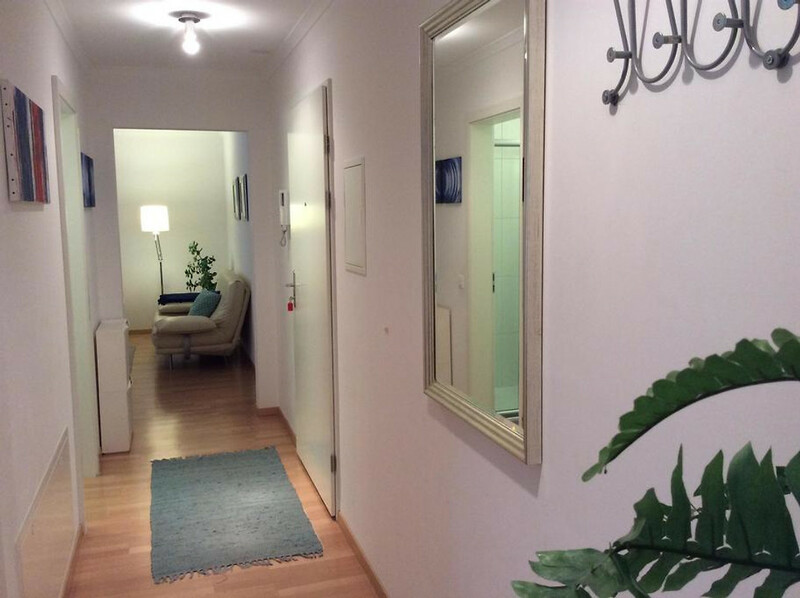 The apartment is located in a prime location near the lake of Locarno and is suitable for 4 people. 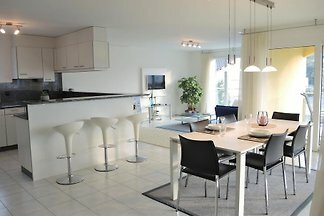 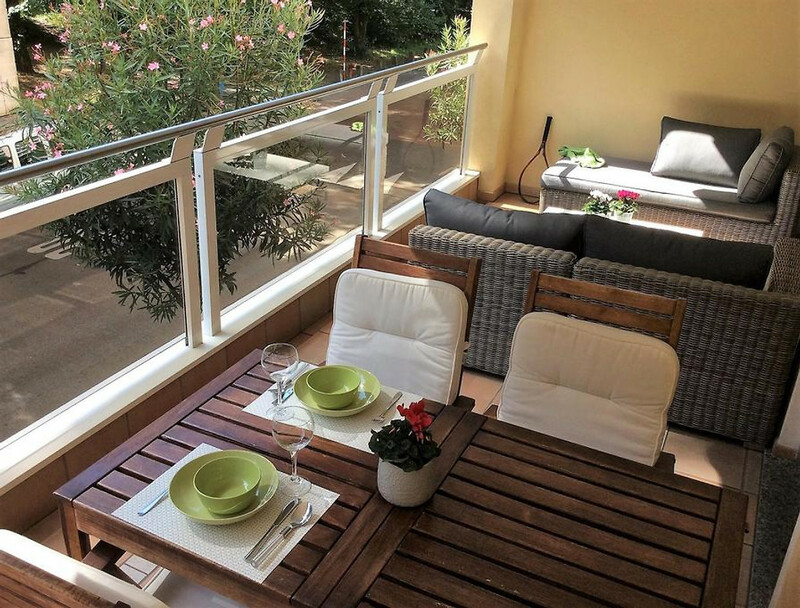 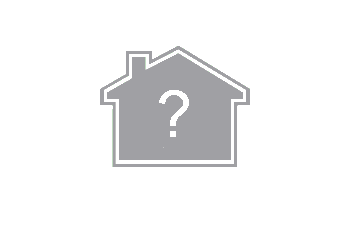 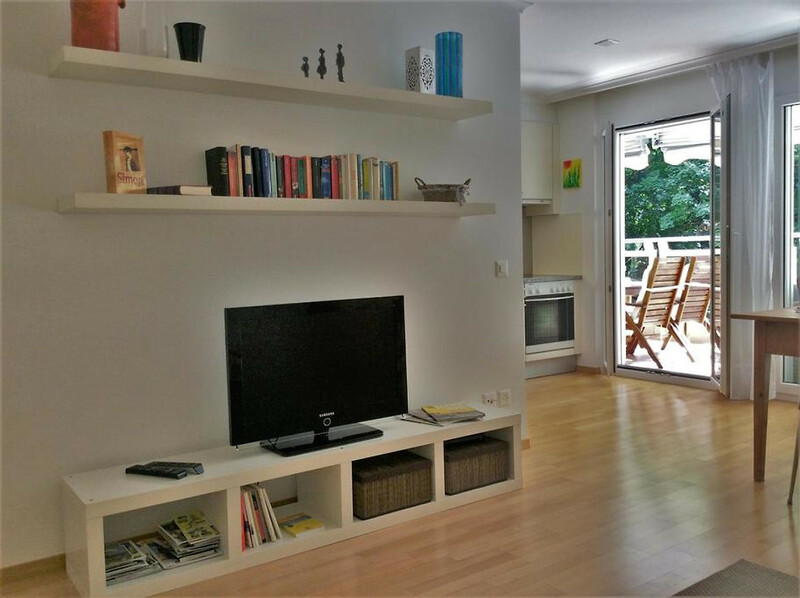 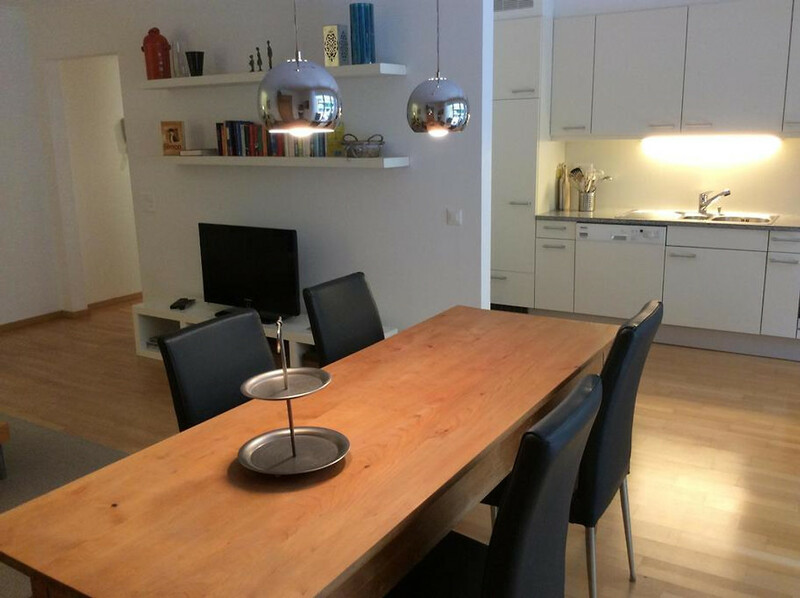 It consists of a brightly decorated living room with open kitchen, sofas and dining table. 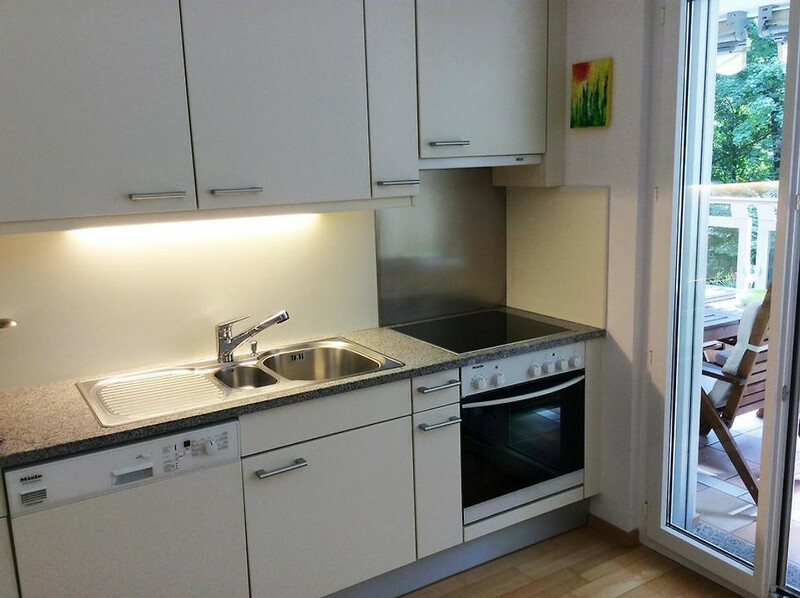 The kitchen has modern equipment. 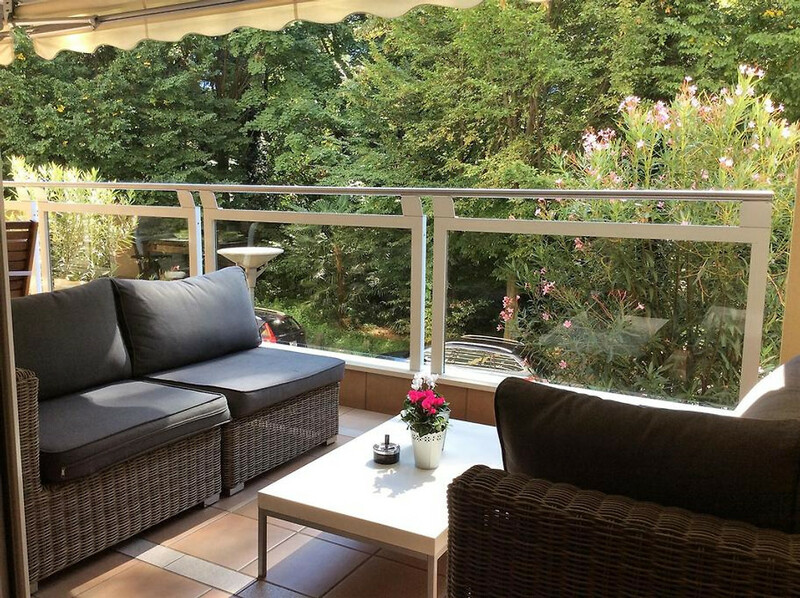 The two bedrooms have a double bed and two single beds and direct access to the spacious, covered balcony, which is equipped with a cozy lounge. 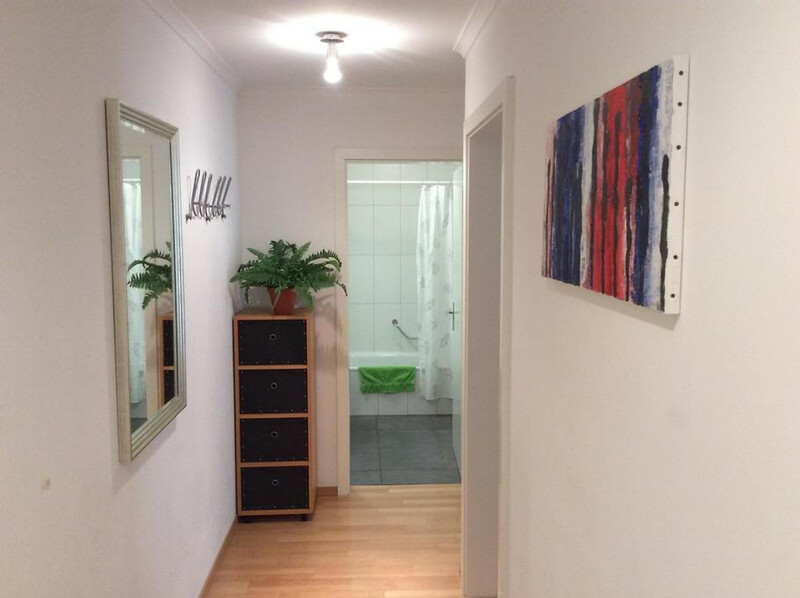 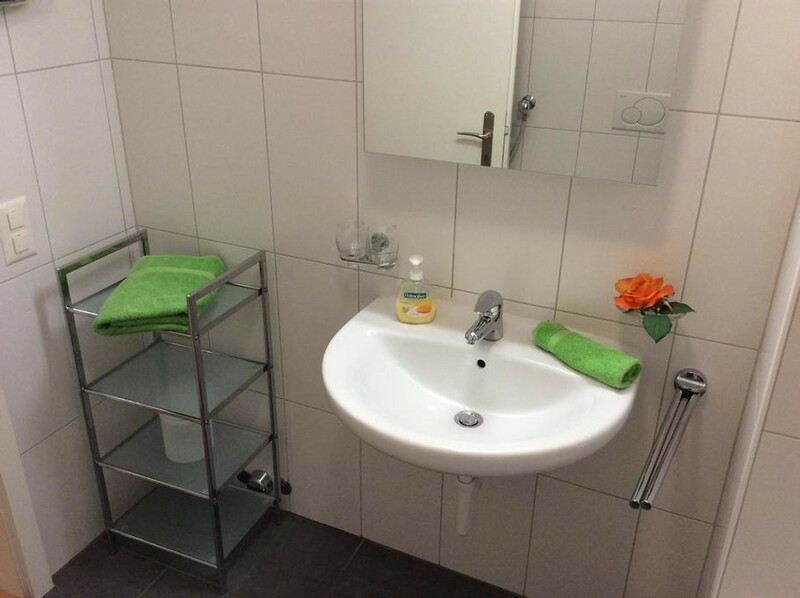 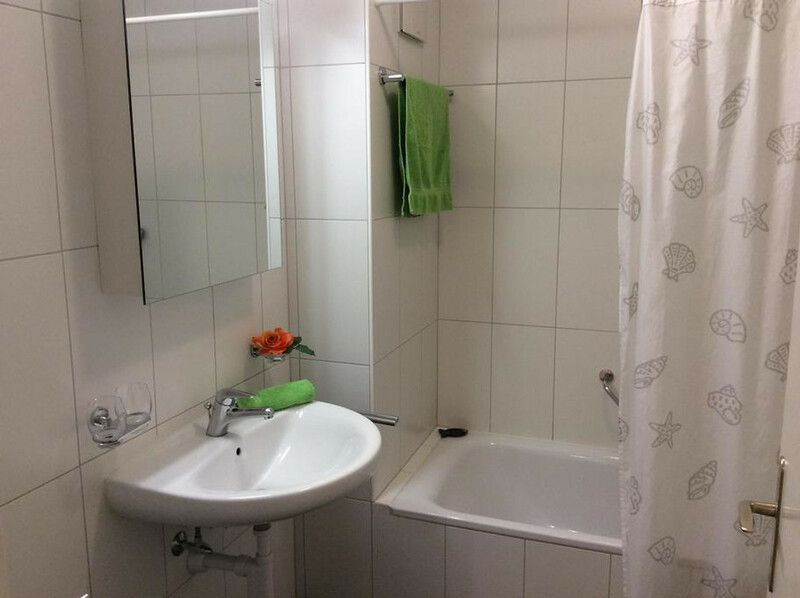 Bathroom with tub, toilet and a separate shower with WC. 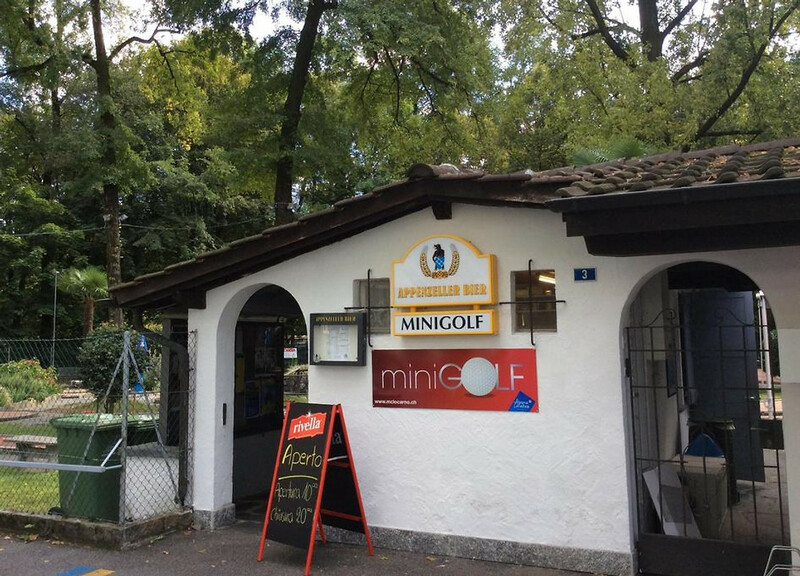 A reserved parking in the garage is available. 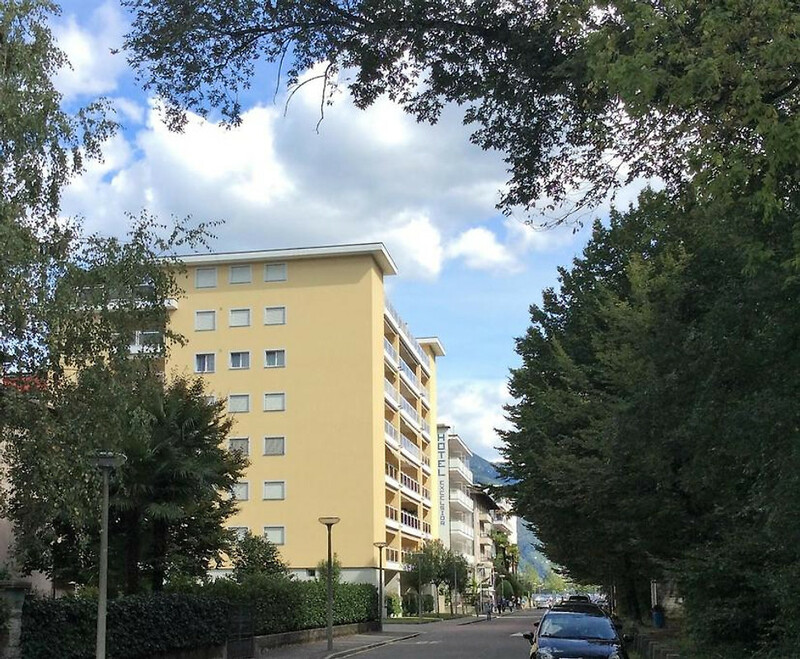 The building is quiet and centrally located very close to the promenade, the port of Locarno, near the boat landing "Debarcadero". 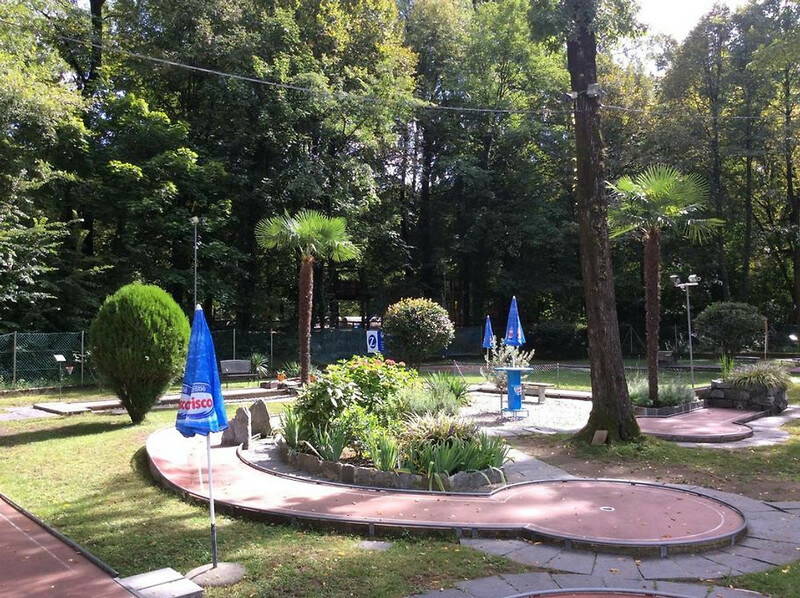 The new Lido Locarno, as well as the famous Piazza Grande are a short walk away. 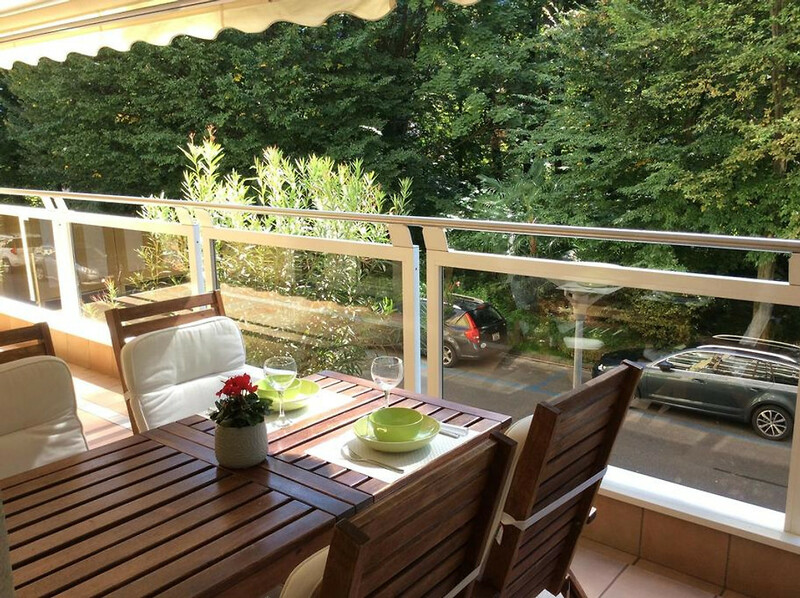 The view from the balcony leads directly into a green area, the Bosco Isolino which is located near the lake. 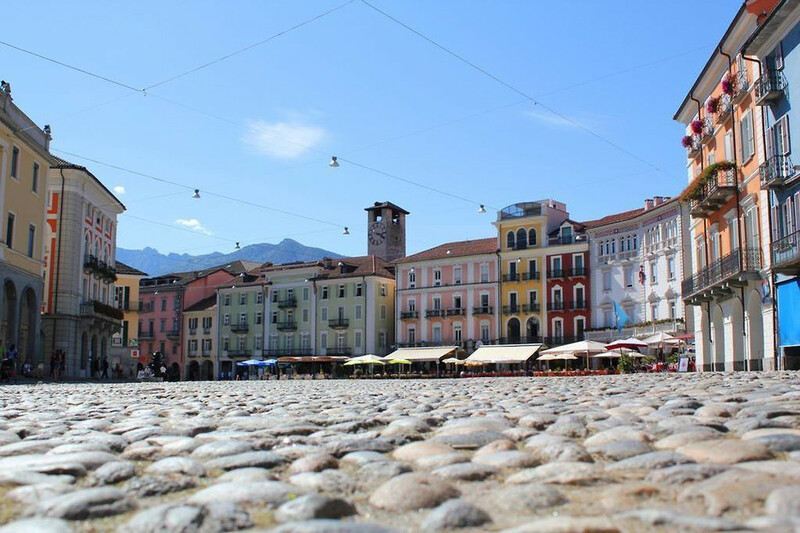 Locarno has a very special flair and many places of interests you choice. 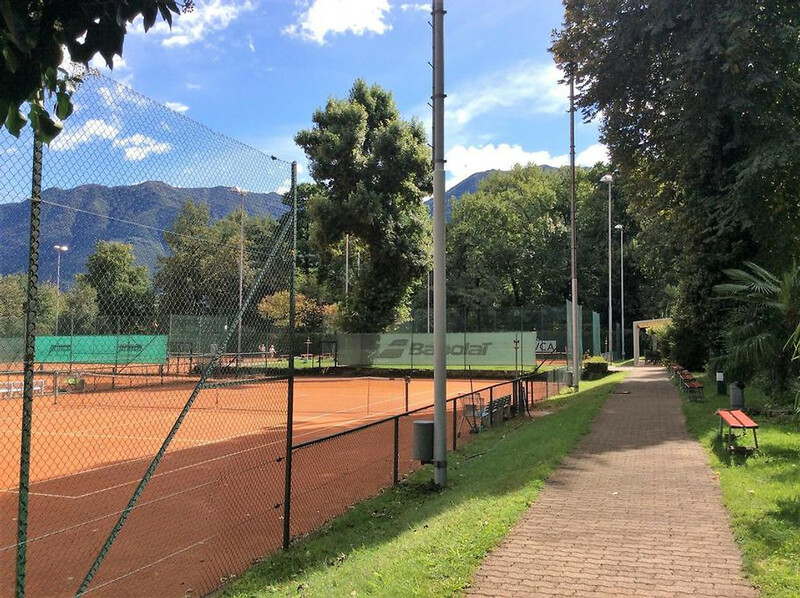 The lake promenade, the Piazza Grande, the beautiful and charming old town and the nearby from Ascona attract many guests every year. 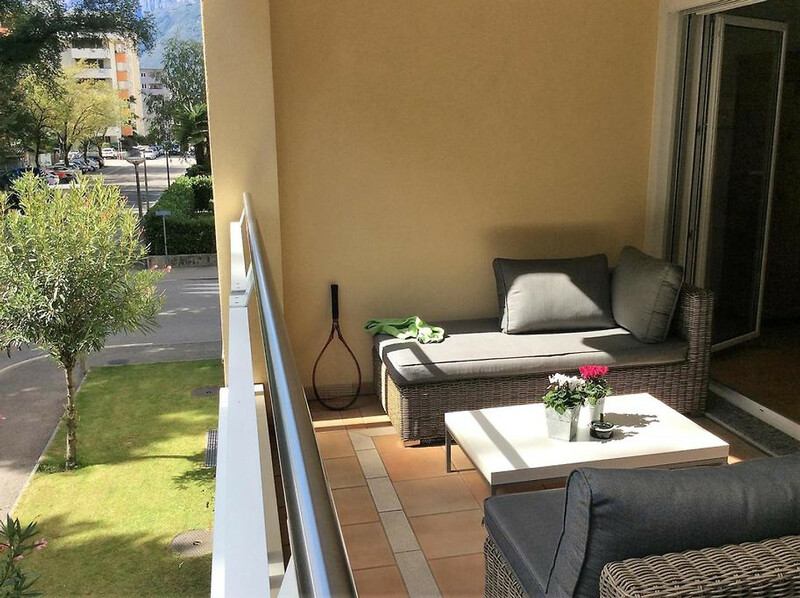 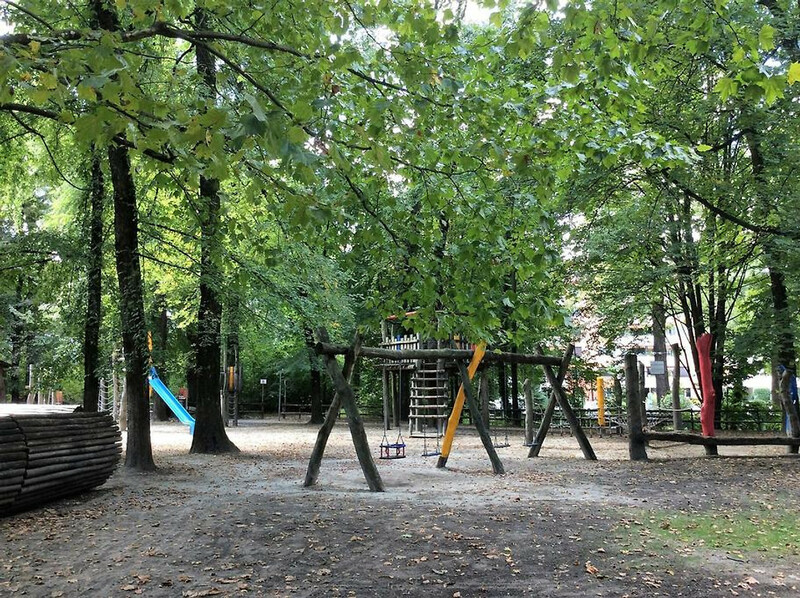 - Beautiful, central residential area directly at "Bosco Isolino"
Locarno has a very special flair and many places of interests you choice. 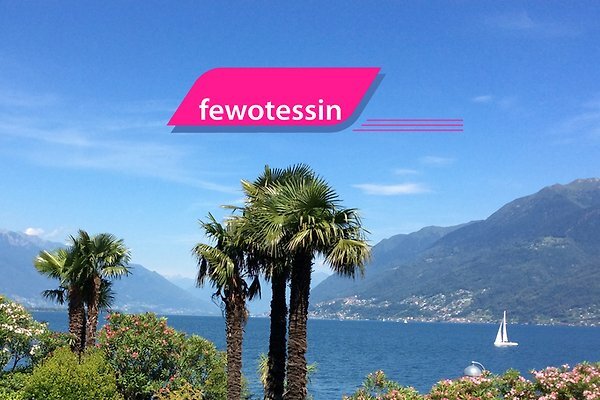 The lake promenade, the Piazza Grande, the beautiful and charming old town and the nearby from Ascona attract many guests every year. 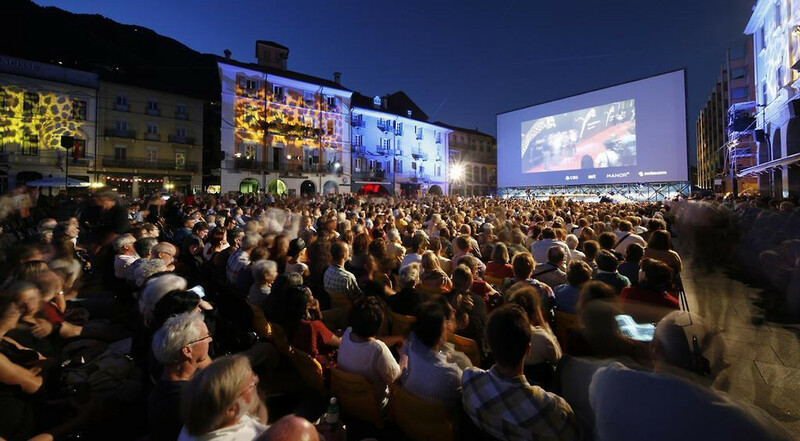 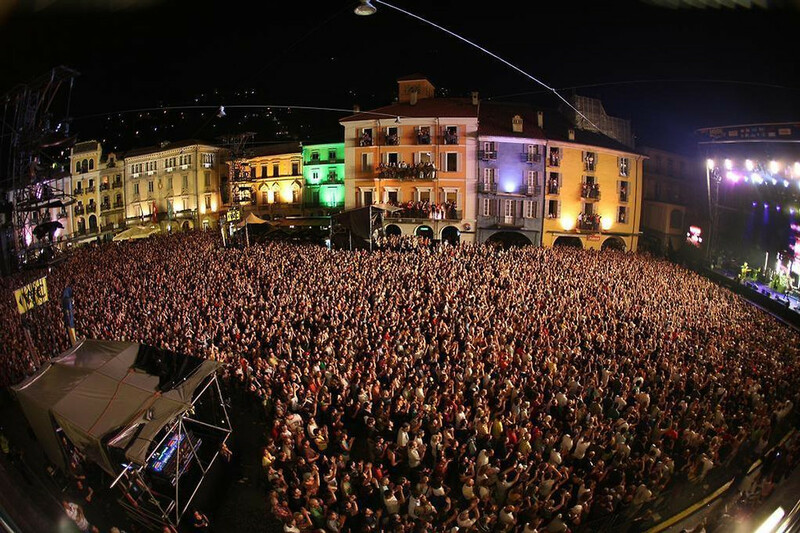 The most popular events are the international film festival and the Moon & Stars with many concerts and VIP on the Piazza Grande.